The situation in Puerto Rico is one of disaster – and things are only looking worse. Already, it has been over 7 days since hurricane Maria touched down, killing between 16 to 30 people so far, and shutting off power to entire island. 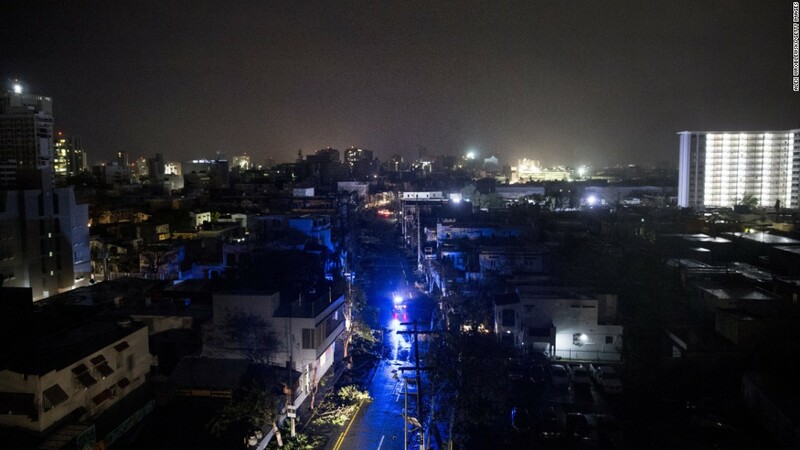 It is reported that electricity is not expected to return to the island for 6 months, as over 1.5 million people currently lack clean drinking water, and backup generators are running out of fuel to power things like hospitals. In the interior of the island, far away from any relief supplies that are arrive, and largely blocked by flooded or destroyed roads, many Puerto Ricans lack access to clean water, food, and any sort of communication. Despite growing pleas for aid, the Trump administration has been slow to respond and many fear a growing humanitarian crisis in the aftermath of the storm, made worse by the State itself. To put things further in perspective, a recent study in The Washington Post found that the United States offered more aid in the wake of the 2010 earthquake in Haiti than it had done in the first week after Maria. 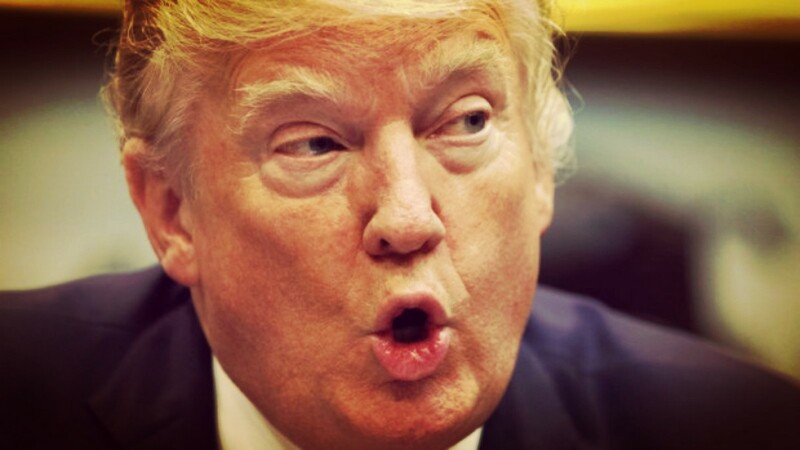 As many have already widely reported, Trump over last weekend instead of marshaling aid, water, supplies, and much needed materials to help the over 3.4 million inhabitants on the island, launched into a personal war with the National Football League in an attempt to play to his far-Right base. These attacks were part of a racist reaction to professional athletes joining Colin Kaepernick in his ongoing protest against police brutality and murder that began under the Obama Administration. Broad sections of the far-Right took up this mantle, such as Alt-Lite falling social media star Milo Yiannopoulos, who unironcially in his 15 minute appearance for “Free Speech Week” in Berkeley, attacked football players for simply kneeling during the National Anthem. Facing withering criticism, Trump held a press conference Tuesday and denied he has neglected the disaster. His administration also denied a request from several members of Congress to waive shipping restrictions to help get gasoline and other supplies to Puerto Rico as it recovers, even though the Department of Homeland Security waived the Jones Act twice in the last month following hurricanes Harvey and Irma, which hit the mainland United States. Currently, the island is also under a 7 AM to 5 PM curfew, and the situation begins to approach one of martial law on an island which for a century has attempted to throw off American imperial rule while dealing with crippling poverty and economic downturn. As the situation grows more dire, there are reports of people taking over fuel trucks and anger continues to build over lack of access to basic needs. Meanwhile, there are fears that the situation could only continue to worsen, as stagnant water could lead to a flash flood of disease and the Guajataca Dam threatens to break, endangering the lives of upwards of 70,000 people who are being evacuated. In Florida and parts of Texas, while relief efforts are under way, the impact of the storm has only magnified the problems that existed before it hit. In the aftermath of hurricane Irma however, anarchists were not caught off caught, and rose to the occasion to build autonomous power in the Tampa community and organized mass relief efforts. This work included setting up a community center, distributing food and medical supplies, giving out water, and organizing a clinic and wellness center. Wanting to know more about the efforts of Mutual Aid Disaster Relief (MAD), we talked with one of their organizers about their growing project as well as their upcoming trip to Puerto Rico itself. We discuss the failure of the State to provide aid, and also its drive to contain and control autonomous relief efforts. We also touch on how far-Right militias and Alt-Right trolls in Florida have attempted to stop MAD’s efforts.